Last month, while on a trip to Italy, Drew and I made the journey to preview the new Pagani factory as it nears completion. 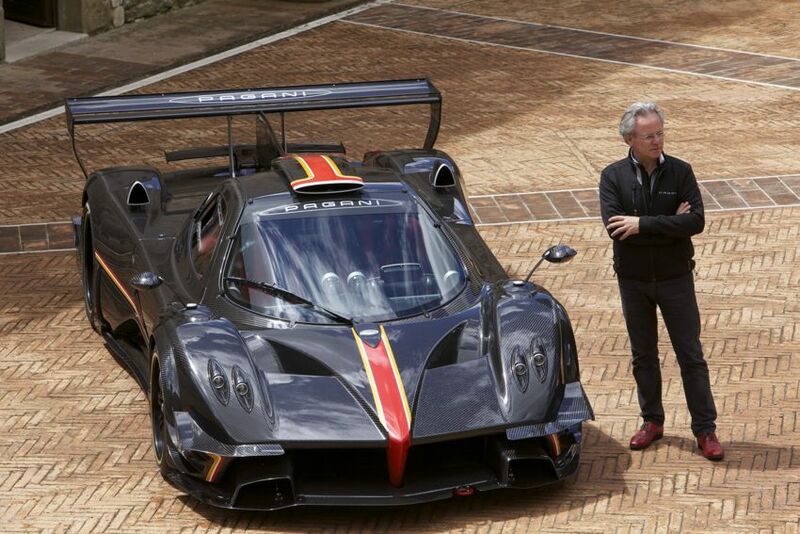 Unbenownst to us, we would also be acquainted with 2 examples of the new Pagani Zonda Revolucion. Photos and videos do not do this Automotive perfection justice as it is truly a masterfully engineered work of speed and sculptured art. 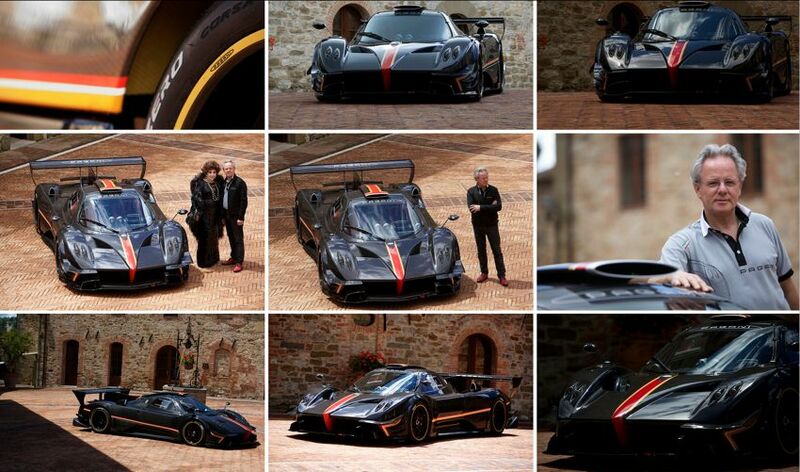 This has to be Horacio Pagani’s greatest creation to date. Pagani Zonda Revolucion is the ultimate experience for individuals who want to experience the thrill of an extreme track, in a safe and intuitive machine. 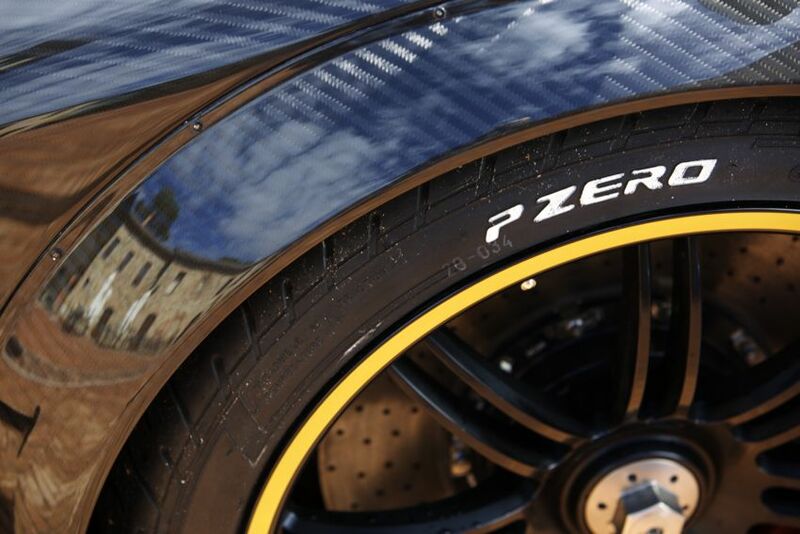 Pagani Zonda Revolucion, like all creatures coming out of the Atelier in San Cesario sul Panaro, is tailor made. It is an object where art and science blend to create a perfect synthesis of technology, performance and aesthetics. 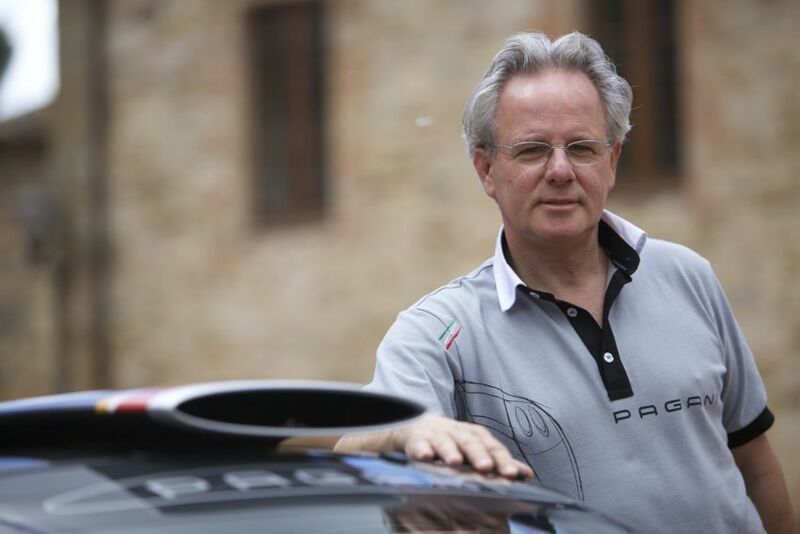 The new masterpiece signed by Horacio Pagani, it is the evolution of the species, the revolution in the concept of art applied to speed. 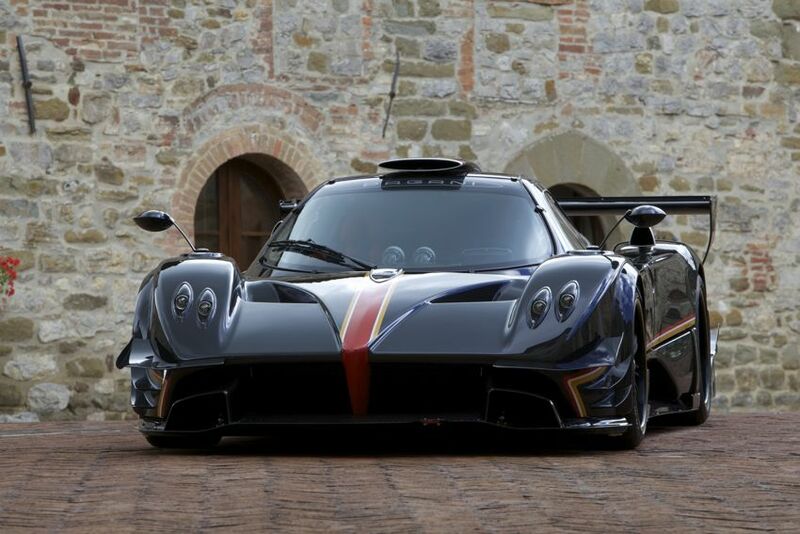 Pagani Automobili unveiled the final version of the Pagani Zonda Revolucion to clients and family members during Vanishing Point 2013 – the international Pagani gathering. 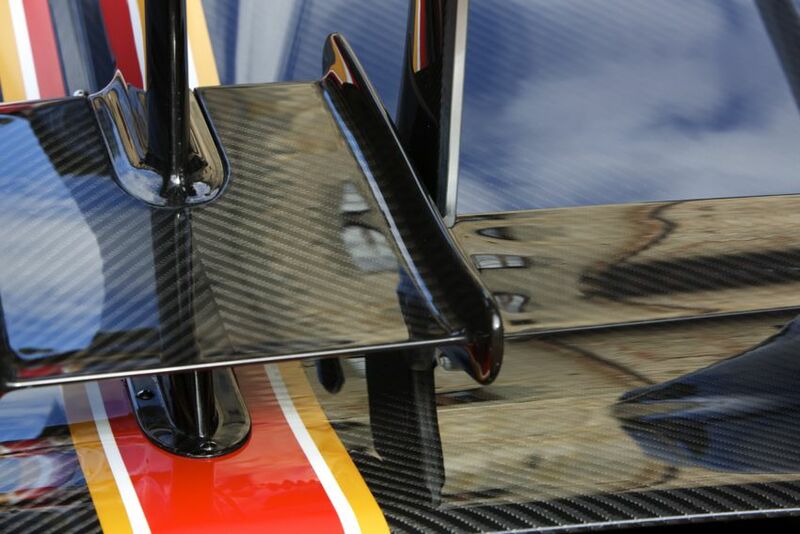 The central monocoque is carbon-titanium, the needle on the scale stops at 1070 kg. 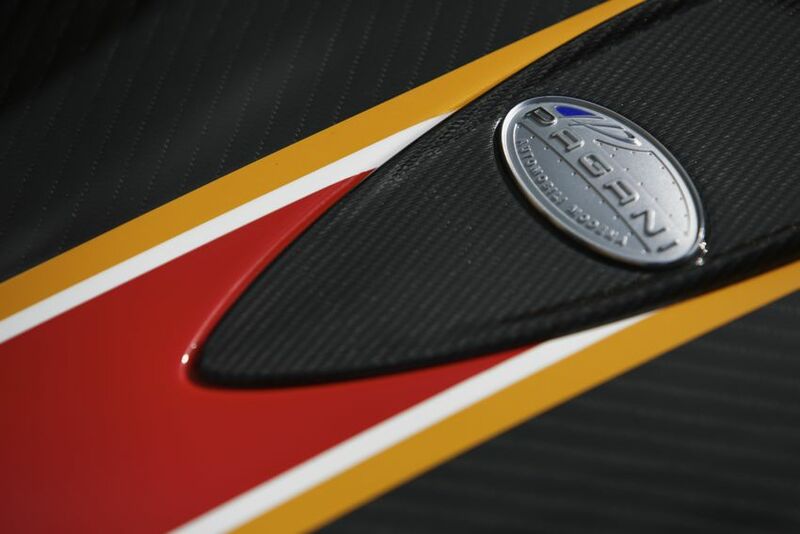 The AMG Mercedes engine is an evolution of the Zonda R powerplant. The 6.0-liter V12 now develops an output of 800 hp and 730 Nm of torque, resulting in a power to weight ratio of 748hp/ton. 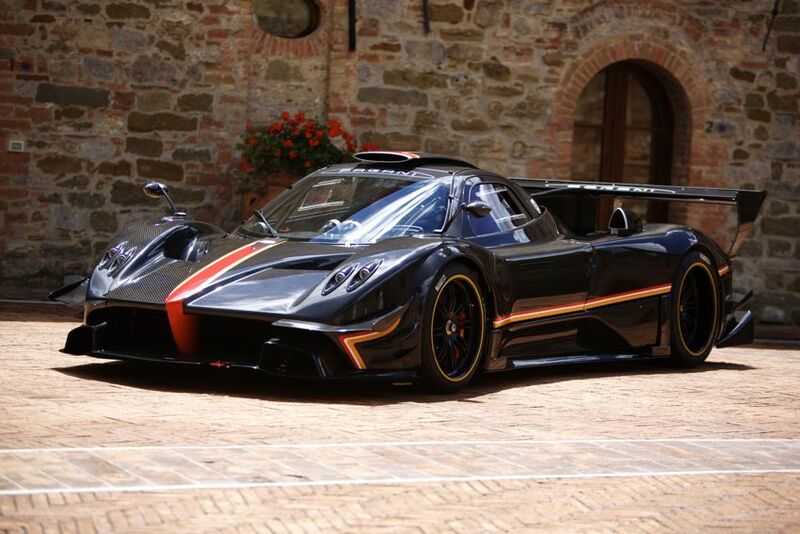 The Zonda R program has always represented the highest expression of the technology at Pagani Automobili. 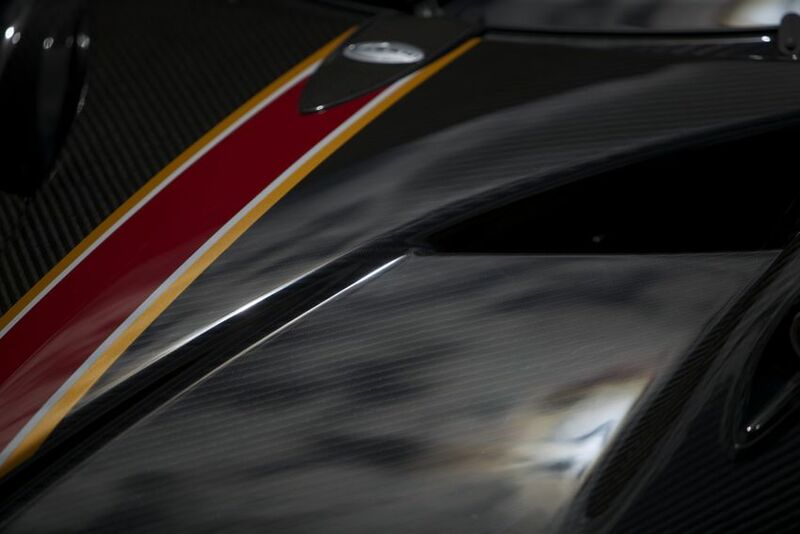 The aerodynamics feature important innovations, like new deflectors on the front bonnet, as well as a vertical stabilizer mounted on the rear bonnet.Pagani Zonda Revolucion also features a DRS (Drag-Reduction-System) on the rear wing. The system has two different operating modes, both can be activated by the driver at any time. The manual system is controlled with the DRS button on the steering wheel. The rear wing changes between maximum and minimum downforce settings, at the occurrence of a lateral acceleration of + / – 0.8 g and a minimum speed of 100 km / h. Holding down the DRS for more than two seconds engages the DRS to work automatically according to the algorithms developed by the Pagani Automobili engineers during the development phase. The result is a car that is always fast, a strong performer able to take on any circuit in the world.